Brandefy is on a mission to create transparency around generic products and their name brand counterparts. We test products side-by-side, analyze ingredients and input consumer reviews. Our iPhone app saves shoppers time and money. For press inquiries or other questions, contact carolyn@brandefyapp.com. Know when you should pay up for the name brand or switch to a value brand to save. COO Carolyn Kochard pitched in the Lighthouse Labs Capital One Demo Day and brought home the top prize of $5000. Rachel DePompa of the “On Your Side Investigators” explores how Brandefy can help shoppers save time & money. 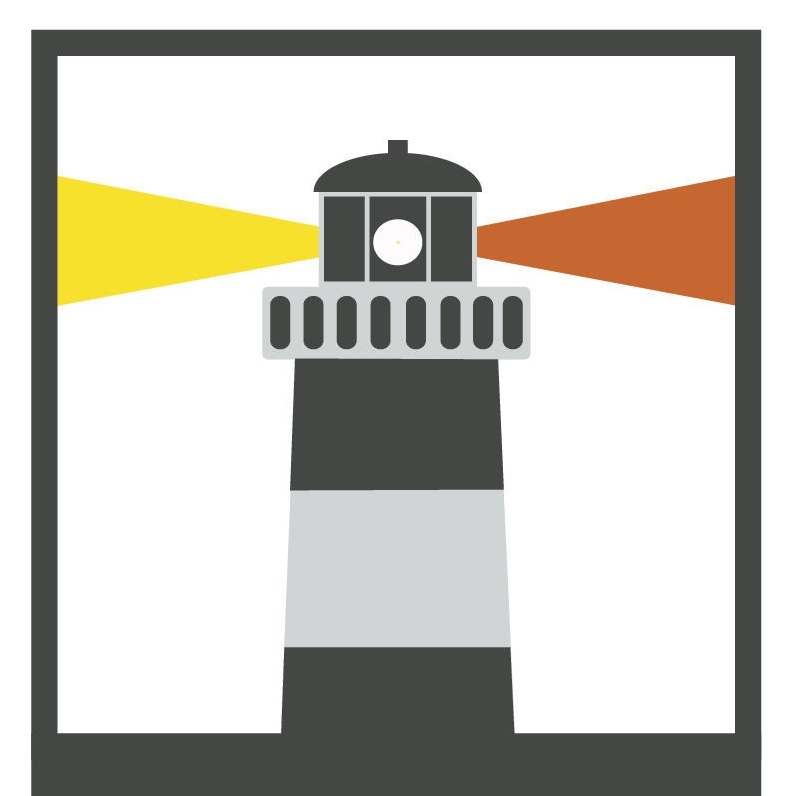 Brandefy has been selected to participate in the Lighthouse Labs accelerator program Fall 2018 cohort. Read more. UVA Today shares how Brandefy is solving shoppers’ generic vs. brand name dilemma. Read more. Where should you switch to save and where should you pony up for the name brand? Meg highlights how the app helps shoppers save on Daytime Blue Ridge.